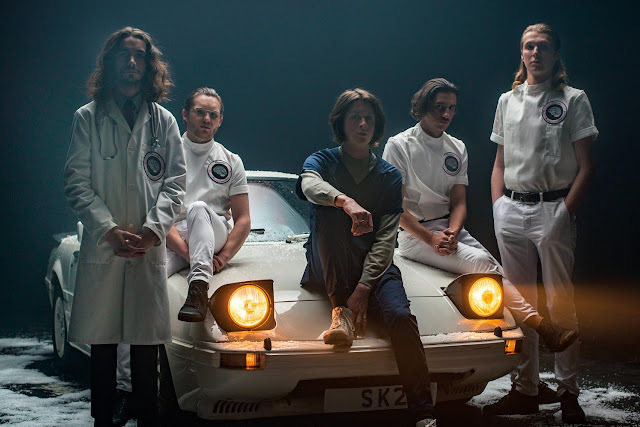 Blossoms share acoustic version of new track, "I Can't Stand It"
Blossoms have taken to Parr Street Studios in Liverpool to perform some acoustic versions of tracks from their forthcoming second album. The first acoustic song to be unveiled is current single "I Can't Stand It". Scroll on down to hear it and to check out their latest announcement.